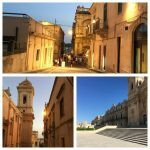 The Italian Blog: Coffee in Sicily? Yes, but with an energy booster! I’m in Sicily again, more precisely in the province of Siracusa. 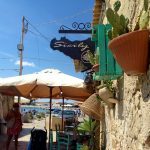 So, after an early bath at, in the Vendicari Natural Reserve, I went to the nearby village of Noto for breakfast. 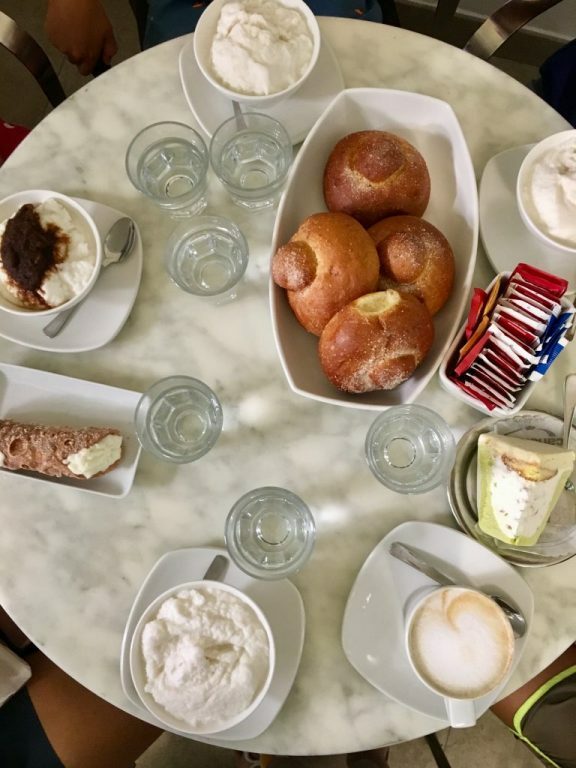 The most renowned cafeteria is, for sure, Caffè Sicilia, an ancient bar with prepares the traditional Granita with Brioche. Granita is a dessert made with fruit and ice and it is usually paired with a round shaped brioche. Here, one must absolutely try the almond granita, since almonds are widely grown and sold here. 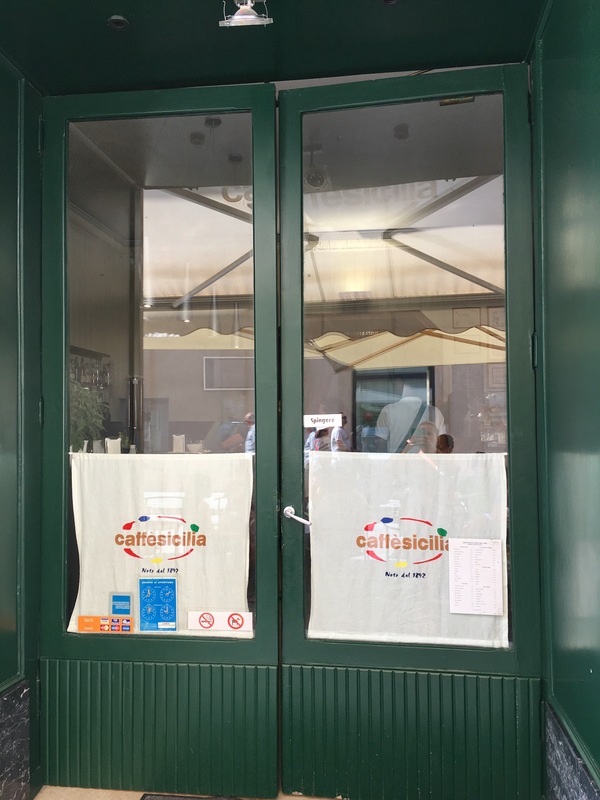 Caffè Sicilia also offers an interesting variety of traditional pastry like cannoli, cassate, pezzo duro, bianco mangiare that can be tasted with granita or hot and cold coffee. 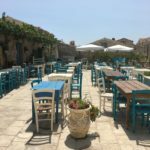 The price are a bit higher than the rest of cafeterias of the area, but the winner of many prizes, listed in famous travelling guides is definitely worth the visit. A breakfast with a big granita and brioche with coffe is some 10 euros. 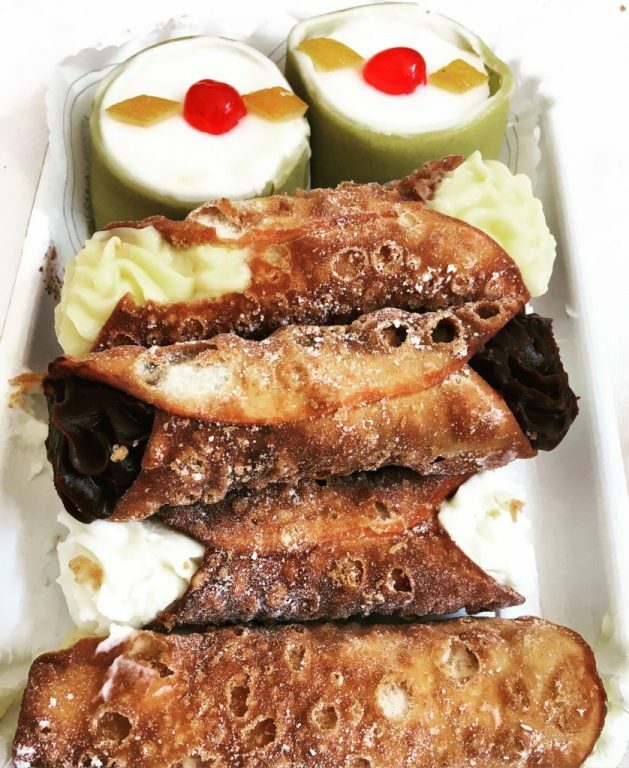 While a single cannolo or cassata is 2.50.